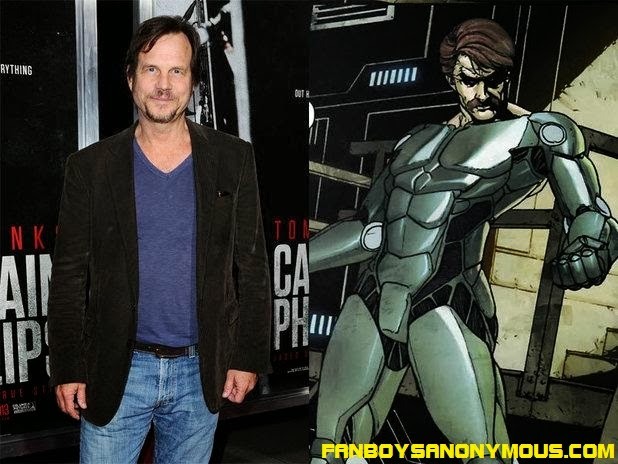 Cult favorite actor and director Bill Paxton is set to join hit TV show Agents of S.H.I.E.L.D this spring! 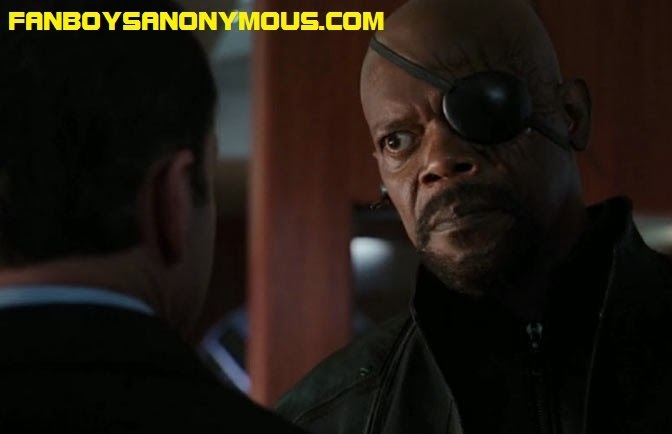 "A rough and tumble former cohort of Agent Coulson, with a little bit of attitude and cigar-smoking swagger. When Garrett got his promotion to Level 7, he refused to sit behind a desk and doesn't like the formalities of S.H.I.E.L.D. He's going to help Coulson solve some mysteries and isn't afraid to rig an explosive or two." 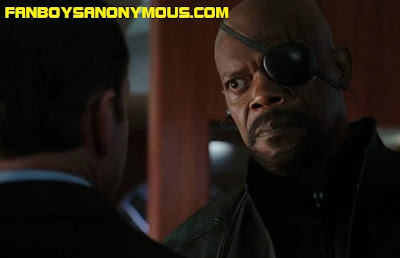 The character is described by show runner Jed Whedon as "a rough-and-tumble former cohort of Agent Coulson, with a little bit of attitude and cigar-smoking swagger. When Garrett got his promotion to Level 7, he refused to sit behind a desk and doesn't like the formalities of S.H.I.E.L.D.. He's going to help Coulson solve some mysteries and is not afraid to rig an explosive or two." 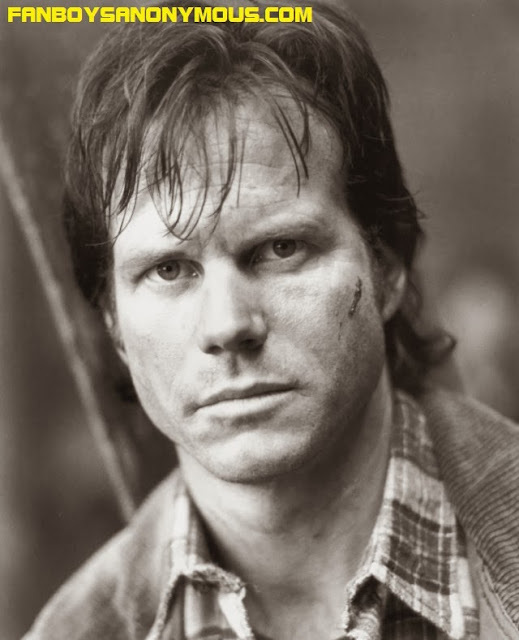 Paxton, a veteran of the industry for over three decades, is no stranger to science fiction or fantasy, being fondly remembered as Private Hudson in Aliens, Chet from Weird Science, and Severen in modern vampire western Near Dark (it's a love story better than Twilight). He also proved himself an untypical albeit successful lead actor in the 90s before going on to become an effective director with the dark thriller Frailty. 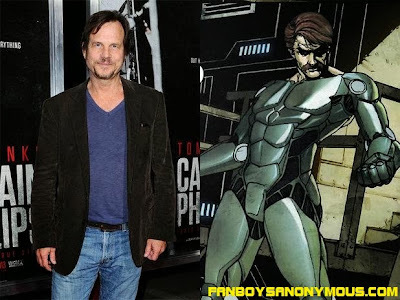 He returned to the genre that made him famous last year with the postapocalyptic horror The Colony and will also co-star in the impressive looking Tom Cruise sci-fi actioner Edge of Tomorrow. Comment your thoughts below and thanks for reading!